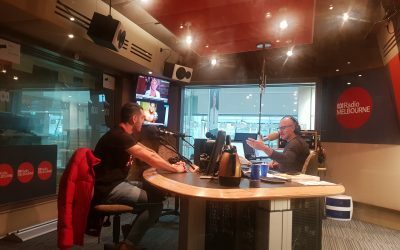 Publication ABC Radio Melbourne Program Cadetship Program Summary 2nd year Doxa Youth Foundation Cadet, Rabel Kaka, was interviewed by ABC Radio Melbourne on the ‘Drive with Raf’ radio show to discuss his personal journey and how the Cadetship Program has supported him. 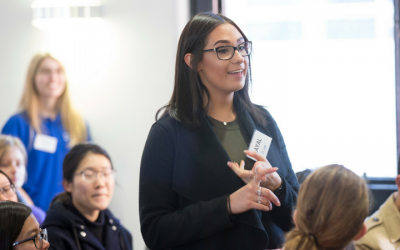 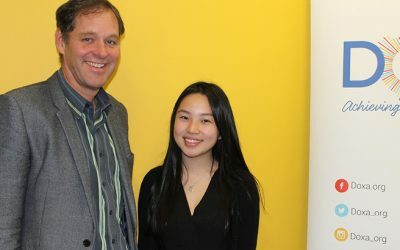 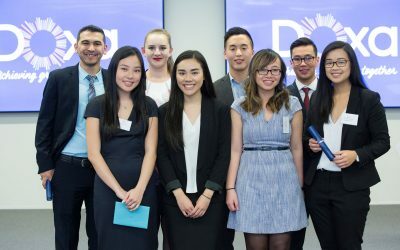 Publication CBD News Program Cadetship Program Summary We are seeking Melbourne CBD based businesses to support young people who are part of the Doxa Youth Foundation Cadetship Program in 2019. 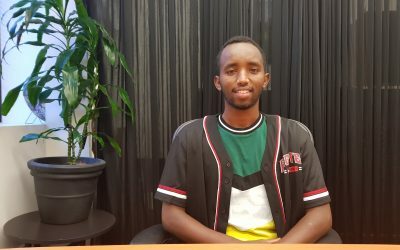 Publication ABC Online Program Cadetship Program Summary Hassan Nur Hussein is one of our University Pathways Program students who is seeking a place on our Cadetship Program.